I was hoping to take my ‘photo of the day’ at the beach today during surfing lessons, however the lessons were cancelled due to the ‘invasion of the jelly fish‘ once again – or should I say still. So I meandered my way around the yard hoping to see something of interest to my camera lens. 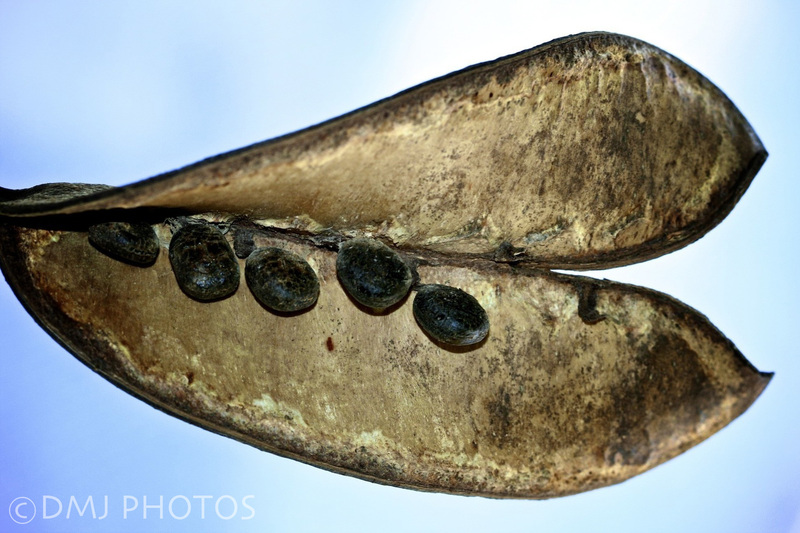 I spotted this seed pod, which when opened like this reminds me of a heart shape. It came to mind that the seeds of life come from the heart. We create our lives by planting ‘seeds’ and letting them grow and evolve.